In a remote corner of the South Luangwa National Park lies Kapamba, a camp that combines the isolation and superb game-viewing opportunities of a true bushcamp with a touch of luxury. Set on the banks of the shallow, spring-fed eponymous river, Kapamba is surrounded by some of the park’s richest wildlife. 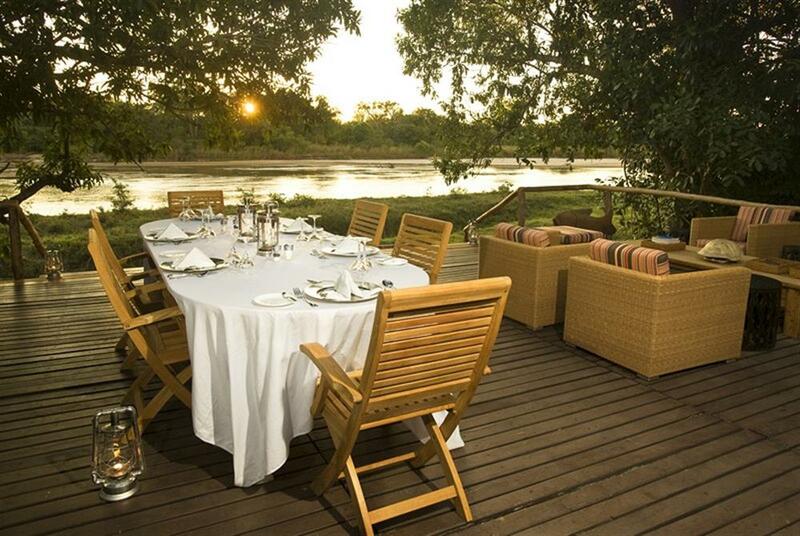 Kapamba’s four en-suite chalets offer sweeping views of the Kapamba River, fed by natural springs. 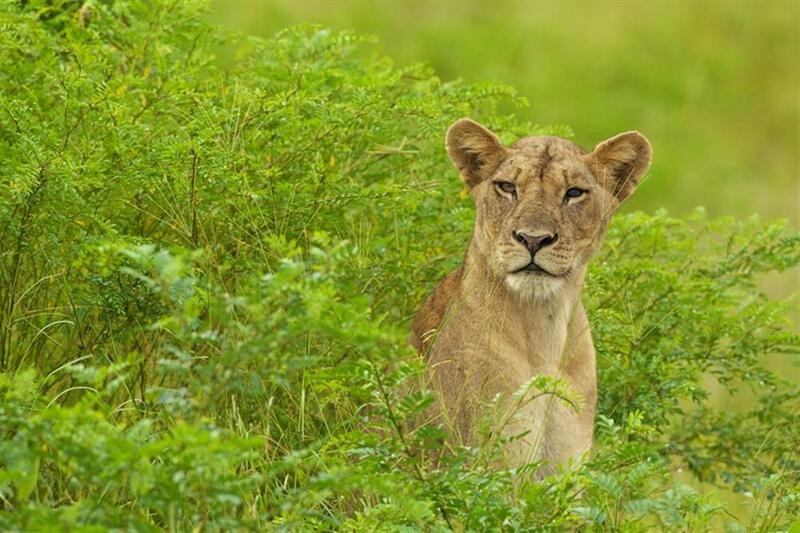 The region boasts some of the most productive game viewing in the park, often viewed from the privacy of the sunken baths. Open fronts ensure that guests can enjoy game viewing from the privacy of their rooms. Bathrooms have double sized sunken baths and a spacious double shower, both open fronted with unspoiled views across the Kapamba river below. A half moon deck at the centre of the camp acts as a focal point and is also the bar and dining area. The front of the deck steps down onto the edge of the Kapamba River where guests can cool off when the river is low and clear. Solar panel lighting, paraffin lamps, hot and cold running water and a fully stocked bar ensure that guests are accommodated in comfort. Guests can get out into the bush and explore the rich diversity of the surrounding area on guided morning and afternoon walks, or into a Land Rover for a driving safari (day or night). 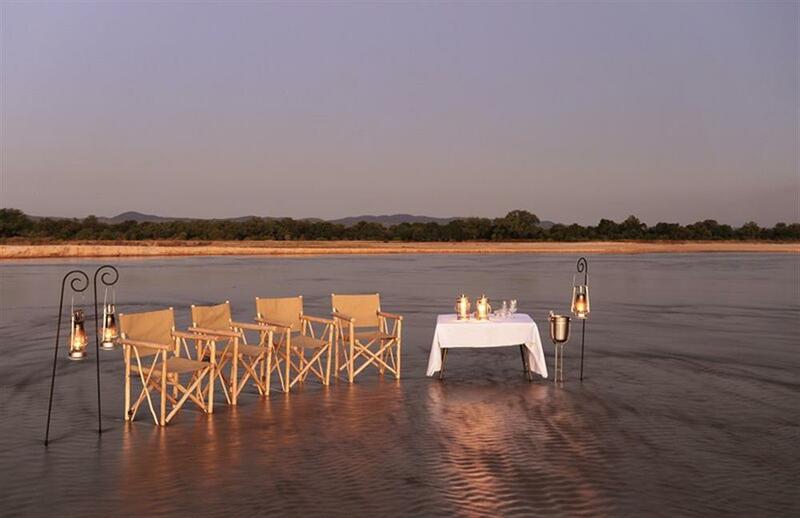 On special occasions the camp can also arrange an afternoon wading through the cool waters of the Kapamba where a scenic sundowner or special meal will be waiting for you. Specialising in guided walking safaris, The Bushcamp Company prides itself on top class guides and offers guests the chance to walk as Livingstone once did among pristine, untouched Africa. The camp is open from April to January.